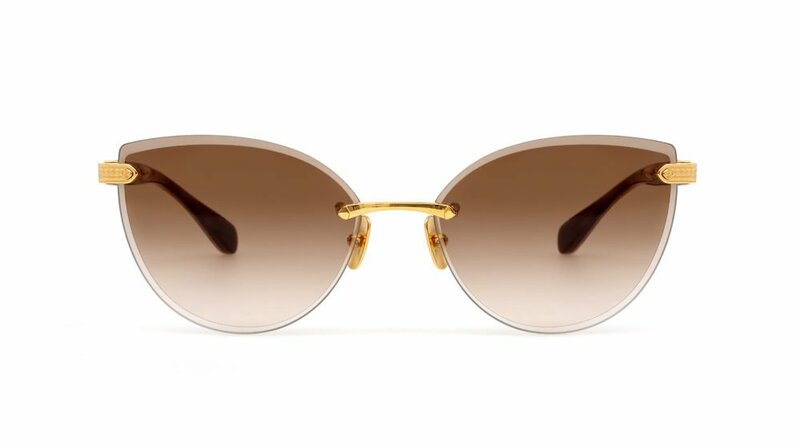 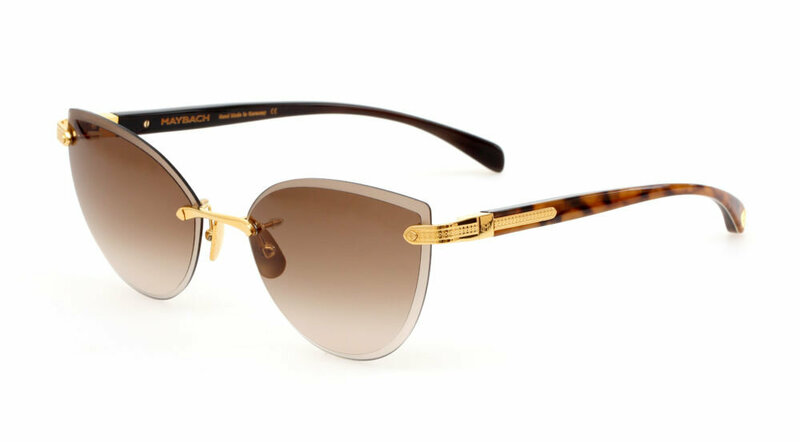 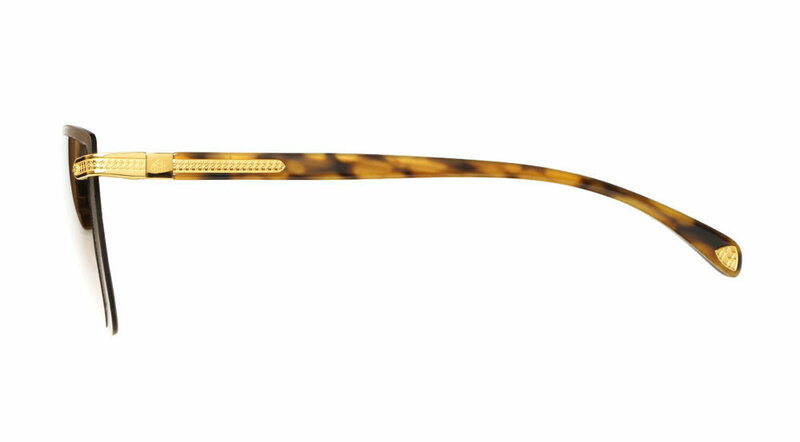 Rimless sunlens frame, with 24k gold plated titanium details and genuine buffalo horn temples in a rich tortoise structure. 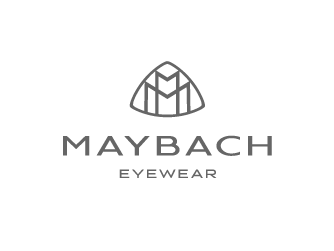 Combined with modern step down lenses in brown gradient and anti-reflective coating made by Carl Zeiss. 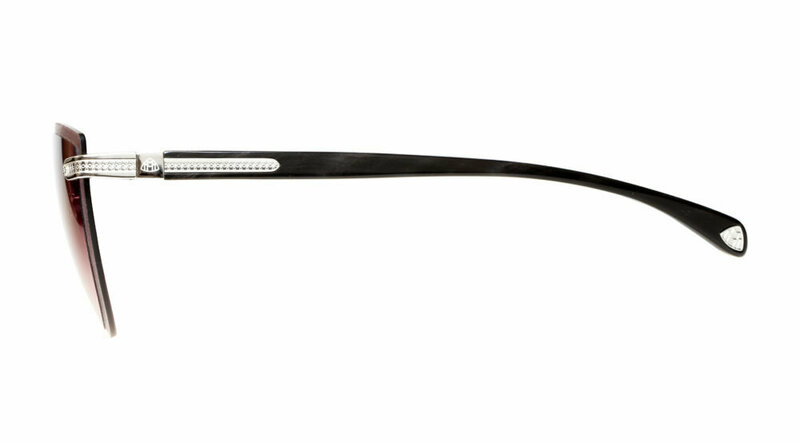 Rimless sunglasses, with platinum plated titanium details and genuine buffalo horn temples in a rich black/white marbled structure. 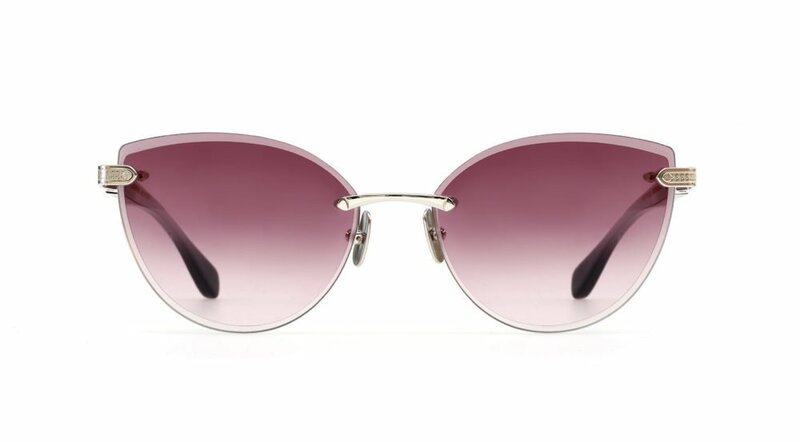 Combined with modern step down lenses in purple gradient and anti-reflective coating made by Carl Zeiss.